We recently welcomed our first baby into the world. It is a wonderful, challenging and exhausting time and we are loving every moment with our sweet girl. Because I knew we would be tired and not getting out as much, I wanted to make sure to stock up on essentials. 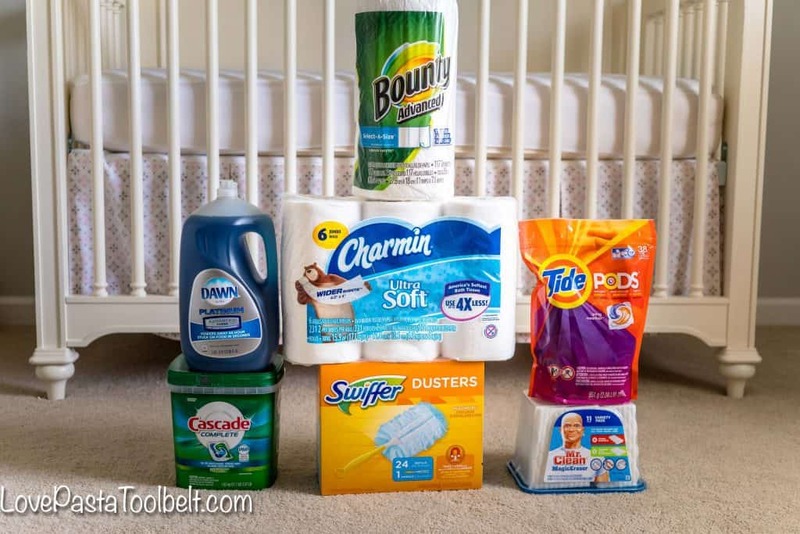 There is so much to think about when preparing for a baby and one thing I didn’t initially think about was stocking up on household necessities. My mom came into town before our little girl’s arrival so we headed out to Costco to stock up on P&G Household necessities so it would be one less thing to worry about while we were adjusting to life with a newborn. 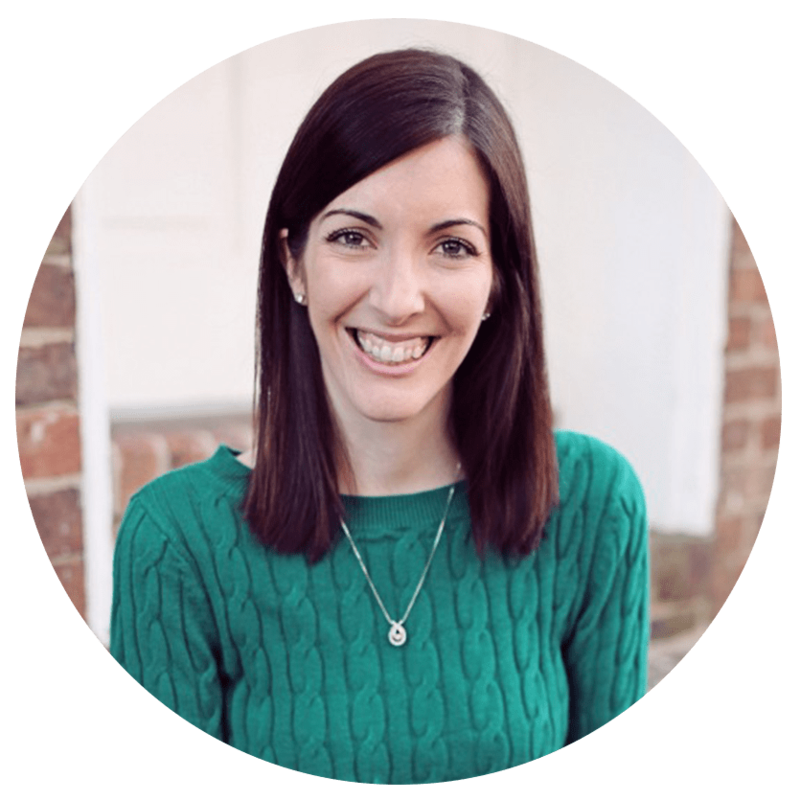 I wanted to share with you a few things on my list of household necessities to stock up on before baby’s arrival. 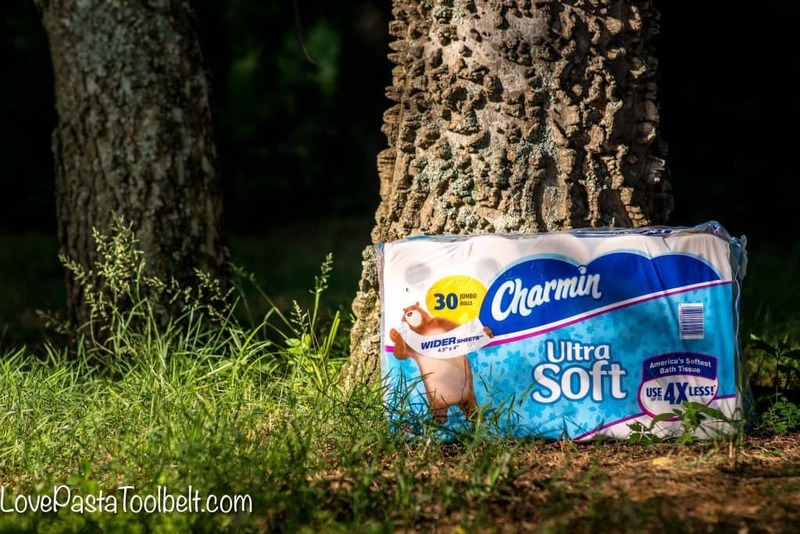 –Toilet Paper– I picked up the Charmin Ultra Soft toilet paper. With all of the guests coming to visit and moms coming to stay with us it was important to make sure we were stocked up on toilet paper, not something you want to run out of. 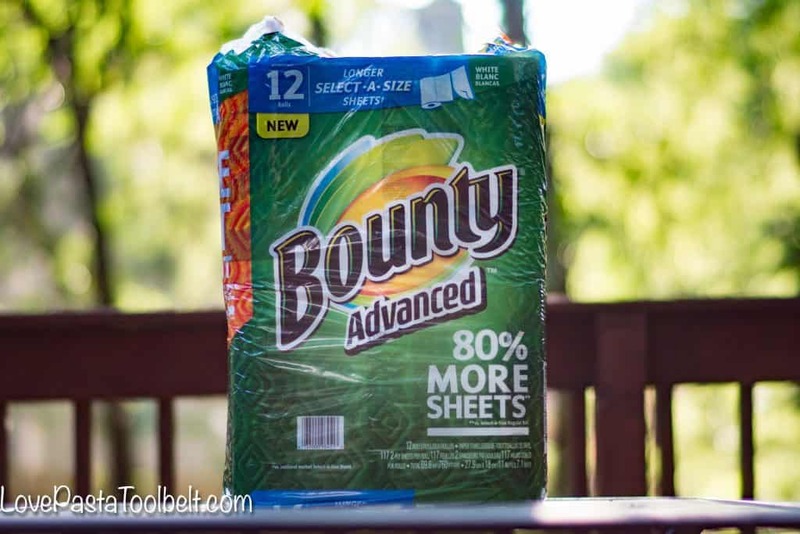 –Paper Towels– I picked up the pack of Bounty Advanced paper towels and I’m so glad I did. My mom was laughing at me because every time she turned around I was getting a paper towel for something. From drying off pacifiers to getting spit up off my clothes, I’m always using paper towels for all things in addition to spills. –Laundry Detergent– Did I mention the spit up? Yup, I’m having a lot of laundry to do for myself lately, as most new moms do, so being stocked up on laundry detergent is so important! 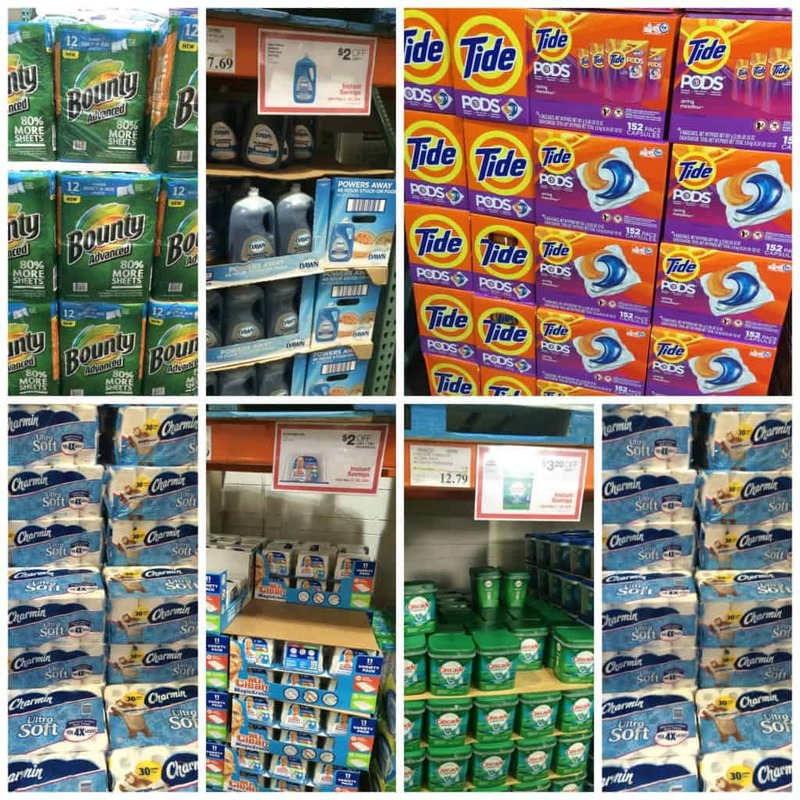 I stocked up on the Tide Pods because I love how easy they are to just throw in with your load, no muss no fuss. 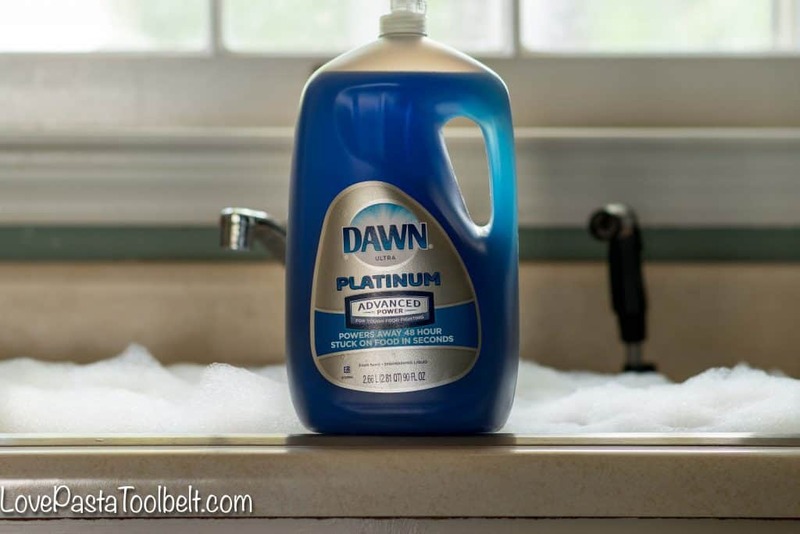 –Dish Soap– I grabbed the Dawn Platinum Advanced Power, it’s great for stuck on food because I’m definitely not getting to my dishes first thing right now. So when I leave my dishes in the sink for awhile I can get that stuck on food off quickly with Dawn. 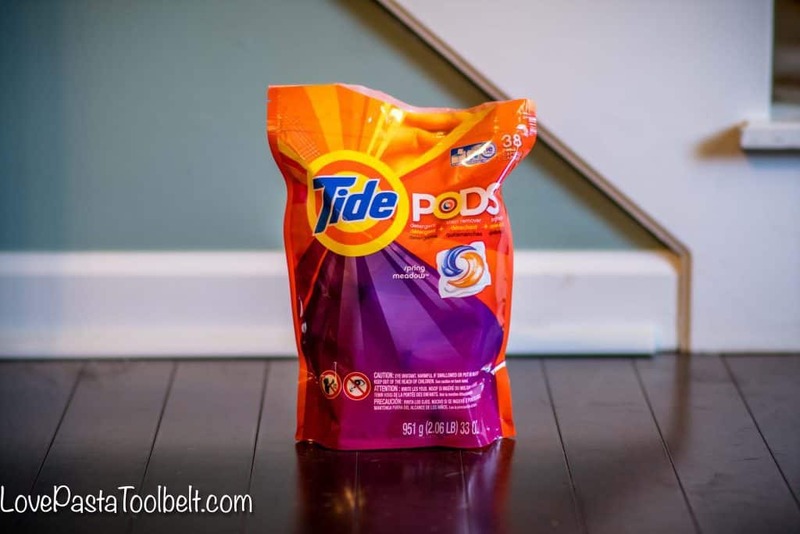 –Dishwasher Detergent– The Cascade Action Pacs are my favorite and dishwasher detergent is another thing I’d hate to run out of and have to drag us out of the house to get. 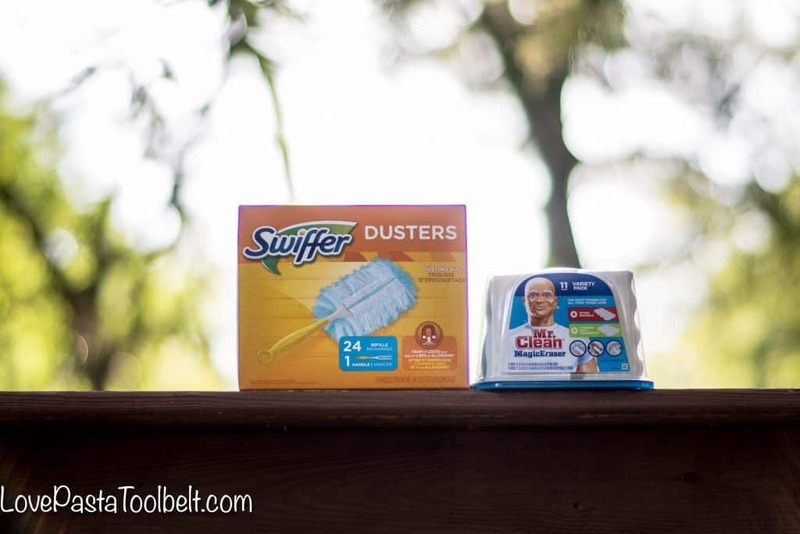 –Cleaning Supplies– I love using the Mr. Clean Magic Erasers because they’re perfect to erase tough messes and I feel like I’m always running out of them. I also grabbed some of the Swiffer Dusters because it’s such a simple way to quickly dust the house if I need a quick clean before guests drop by, especially if they’re unexpected! These were the items on my list to stock the house before baby’s arrival. I’d love to hear what’s on your list? 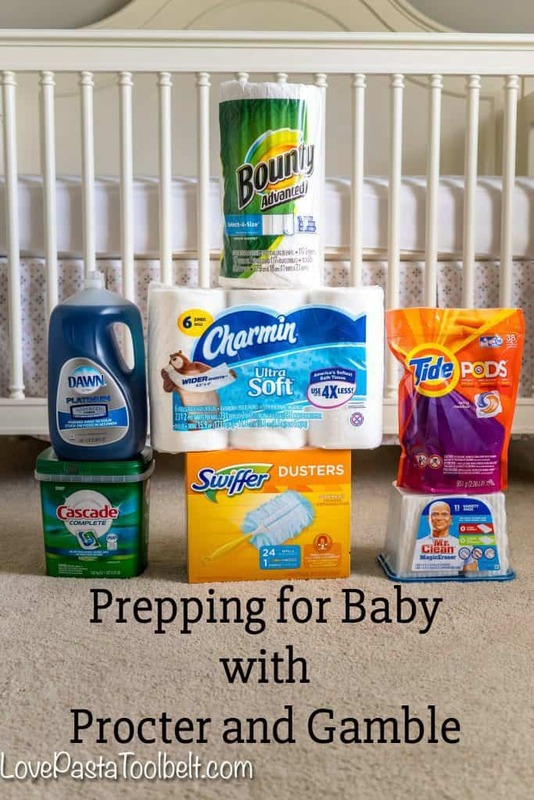 Did you stock up before your baby’s arrival?